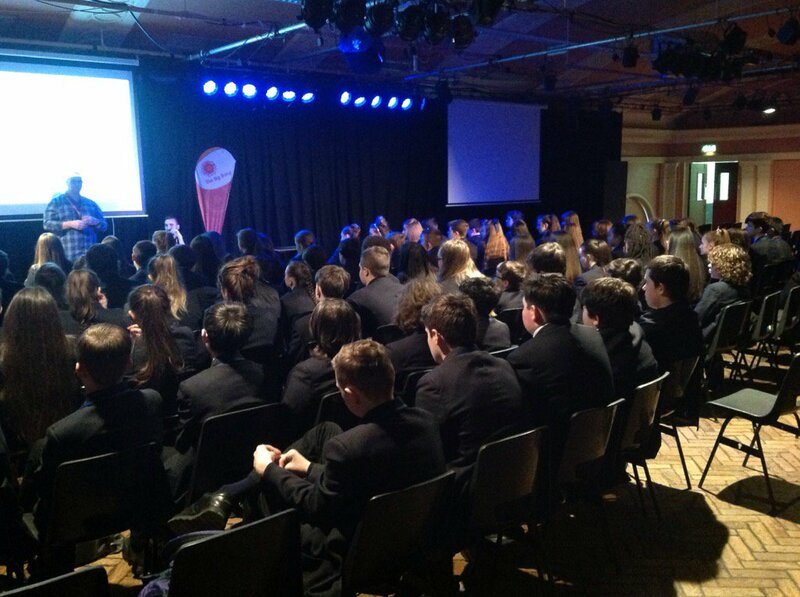 Big Bang North West: Big Bang @ School – Into Film impress Hillside High & Range High! We would like to thank Hillside High School and Range High School for hosting our latest Big Bang @ School events – STEM-sational! 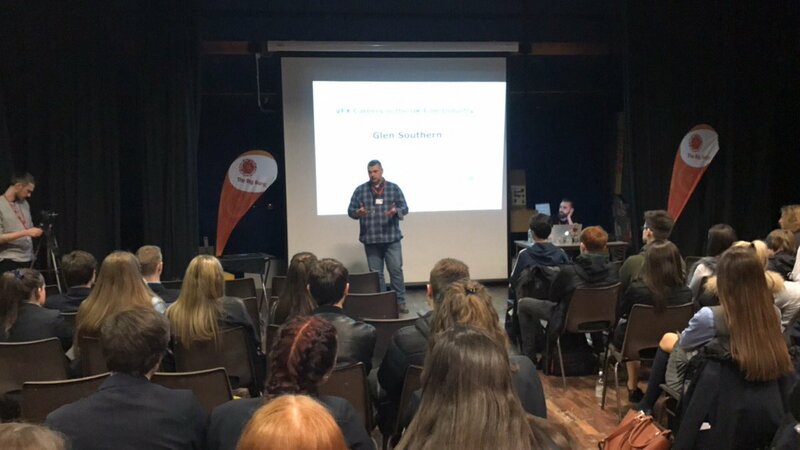 On the 7th of March 2017, students from Hillside High and Range High were treated to a fascinating VFX Skills Fusion Career Session with Into Film. An amazing opportunity for their students to learn and talk about visual effects, gaming and animation with the professionals. 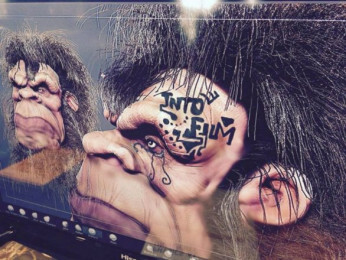 Into Film puts film at the heart of the educational and personal development of children and young people across the UK. Along with the opportunity to discuss the exciting STEM careers available, students took part in an amazing graphics demonstration. Would you like to host a Big Bang @ School event? Get in touch!